When fantasy meets reality can true love prevail? When a single arrow inspires romance, can you really trust happily ever after? In this magical rom-com, the descendants of Greek mythology must learn to live and love in a mundane world where Aphrodite�s blessing can sure feel like a real pain in the quiver. Eliza Herman (a.k.a. The World�s Worst Cupid) has spent her entire life carefully avoiding her calling as a Descendant of Eros. After all, happily-ever-afters are nothing but a myth. 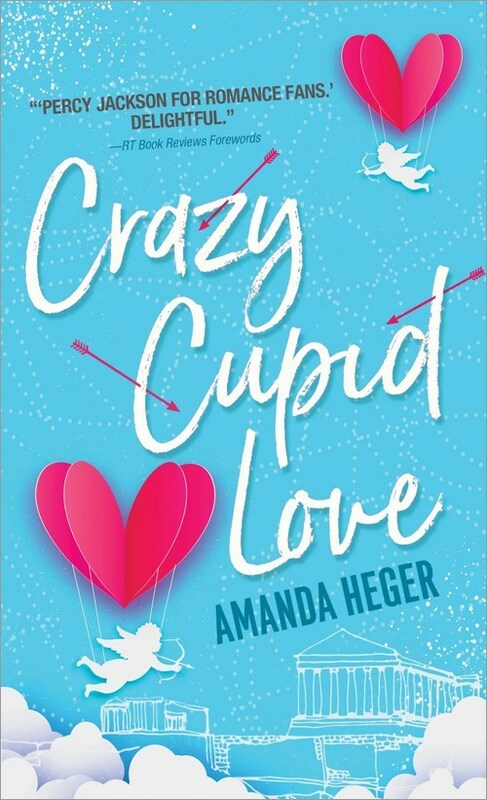 But when a family crisis requires her to fill in at the local Cupid-for-hire shop, Eliza finds herself enchanting couples under the watchful eye of her assigned mentor, Jake Sanders�the one man she could never get out of her head. Before long, Eliza is rethinking her stance on romance�until things start going terribly wrong with her enchantments. Now Eliza and Jake must fight to unravel a conspiracy that could destroy thousands of relationships, including their own�and spell the end of Love itself.